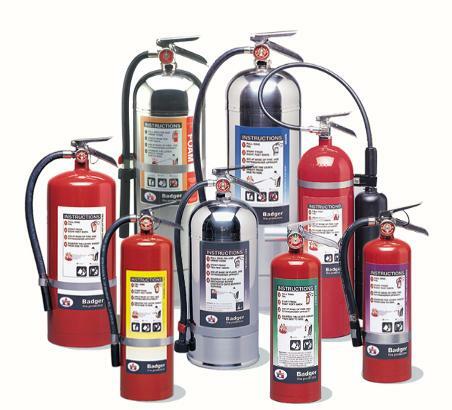 Riverside Fire Equipment is family-owned and operated right here in the Inland Empire. Since our company opened in 2007, we’ve treated every customer right. Other companies may offer similar services, but our services are the best, and come with a personal touch. No pressure sales, hassle-free service. 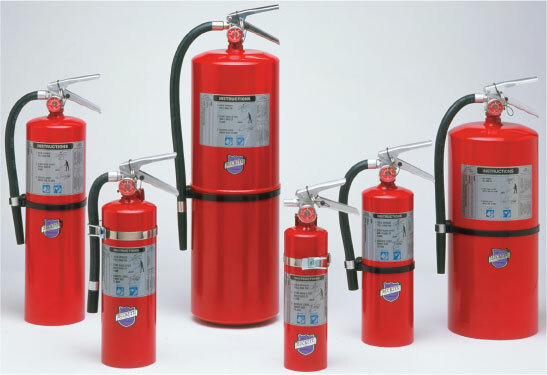 We schedule your Annual Fire Extinguisher Service when you are due for service not a month early, like some of our competitors do. 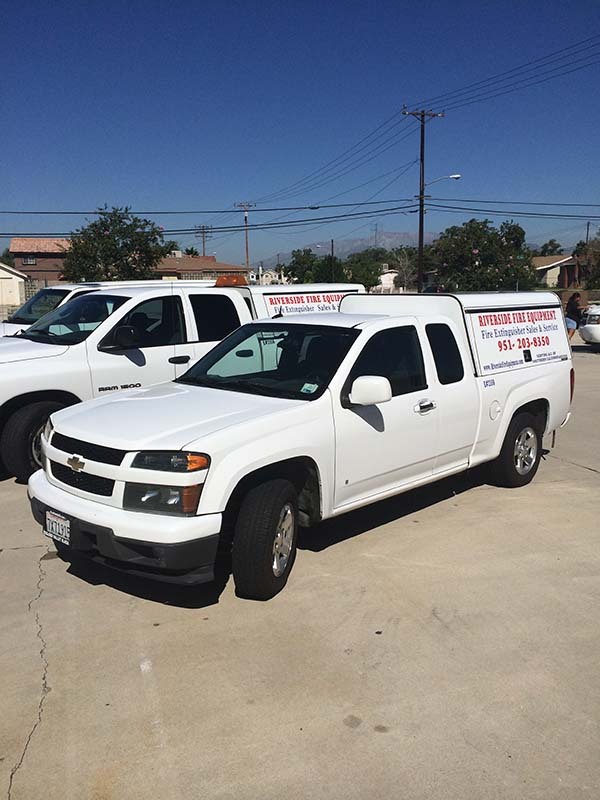 Our goal is simple: to provide fast, professional service at a competitive price. 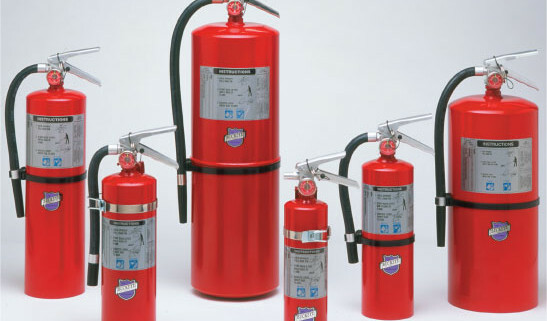 We will treat you right and will keep your fire extinguishers serviced and ready to go in-case of a fire emergency. 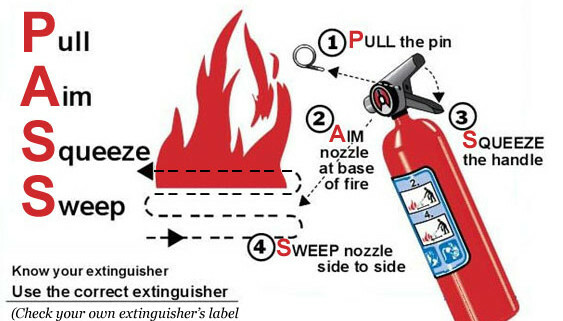 I believe you will be completely please with the quality service our company will provide for you year after year. Thank you for the opportunity in serving you. May God Bless you every day. 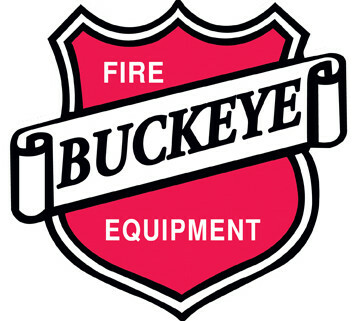 Owner with over 30 years experience in the fire equipment industry. 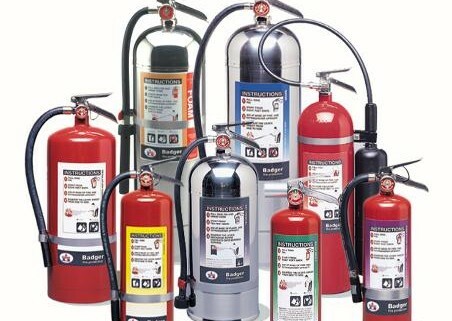 I have learned over theses many years working in fire protection the value of reliable and timely service. We treat are customers the same way we like to be treated. Michael has a great attitude and a joyful spirit. We are here to serve you. He is a Bilingual Spanish speaking service technician.